First it was Tim Schafer (Founder of Double Fine Productions). Then Christian Allen (Lead Designer of Tom Clancy's Ghost Recon 2). Now, it's Brian Fargo, the founder of Interplay and also the founder of inXile Entertainment. He's just started a Kickstarter project for Wasteland 2. 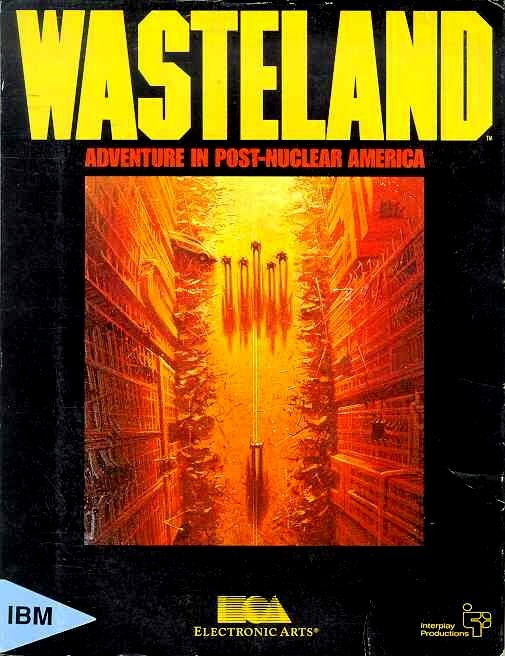 Wasteland is a classic post-apocalyptic RPG which was an inspiration for the Fallout series. Right now they got 435 967 backers ($32,995 $63,901) and they need $900,000.00 to fund the sequel. We've still got 34 days to back it. If you want this game, support it now!